Technology is a Great Servant but a Poor Master! 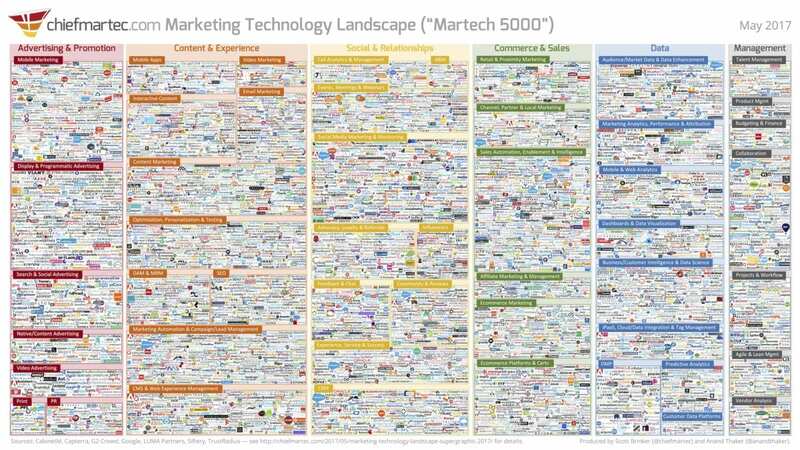 There are many shiny new technologies that sales and marketing professionals use to make their jobs easier. But unfortunately, many times it seems that the “tail wags the dog” and sales and marketing professionals feel like they’re working for the technology, instead of having the technology work for them. That’s the reason for this month’s webinar. You don’t have technological superpowers! 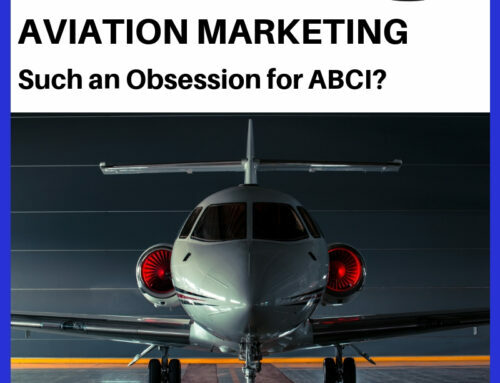 Aviation Marketing Technology can be Frustrating! I was talking with a frustrated business owner, and I know where he’s coming from! 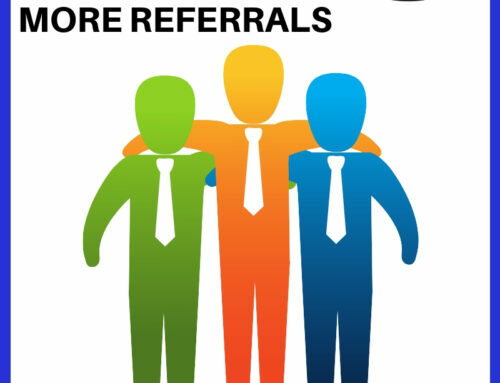 I’ve used SalesForce, InfusionSoft, Constant Contact, ACT, SendOutCards, and several others. No matter what the salespeople say, integrating one or more of these systems with your business process using their full capability is not trivial. 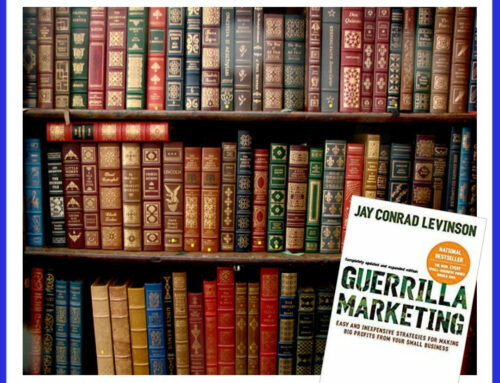 Jay Conrad Levinson’s Sixteen Monumental Secrets of Guerilla Marketing – Secret Number Thirteen – You must be skilled with the armament of guerillas, which means technology. So, how necessary is it to use some complicated contact management system? Successful marketing requires keeping track of a lot of people over a very long period of time. It also requires sending them the right materials at the right time. We’ve talked about follow up sequences such as the one below. This example follow up process is from our Trade Show Marketing webinar. 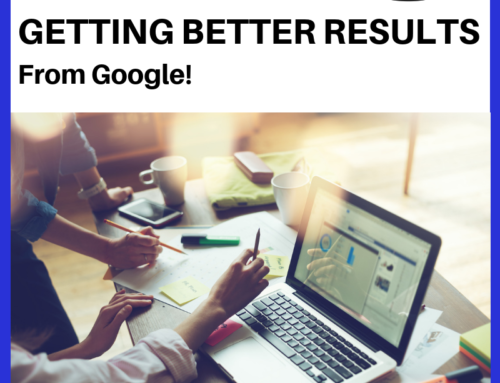 Using this type of a follow up process accurately requires that you are able to communicate with your customers, keep track of their responses, and send the right materials to the right list of people at the right time. The large number of people you need to contact (prospective, current and past clients) the number and complexity of marketing pieces, the personalization that is expected these days, the velocity of the marketplace and keeping up with competition (as well as keeping up with all the rest of the things you have to do every day) make it almost impossible for a human being to run an effective marketing campaign without using software. And for most companies (even most solo professionals and entrepreneurs) a spreadsheet won’t adequately do the job. Without contact management software, that would mean stacks of spreadsheets, some of which are out of date and out of sync. Without contact management software, people would get generic marketing pieces that are inappropriate for their stage in the sales process. Without contact management software, prospective customers (and potentially lucrative sales) would be lost because customers didn’t receive the brilliant materials you sent out at their current address. Without contact management software, you’d send every sales pitch to your whole list, wasting a lot of postage on people who probably won’t respond. Without contact management software, you’d keep sending out the same brochures over and over again, regardless of how irrelevant and inappropriate they look because they aren’t personalized as people expect these days. That big, complicated piece of software has just become your very best friend. Used correctly, you can set up an email, postcard, or other marketing piece once, set up a delivery schedule, and it will be sent to the right people at the right time correctly for years with no further effort on your part. Managing your list of current and prospective customers is just as important as managing your money. Whether you do it yourself or have a great accountant that you trust to set up your systems and give you advice, (or even outsource accounting entirely!) it’s in your best interest to know as much as you can about what’s being done and how to do it yourself if you need to. 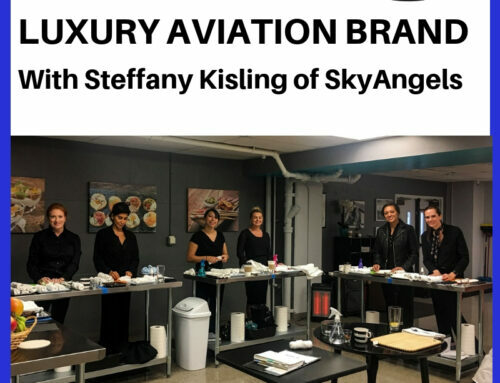 Another thing Colin mentioned in our conversation – few people take advantage of all of the training that his company offers. InfusionSoft, Sales Force, ACT, and SendOutCards (and probably most other contact management systems companies) all produce great videos and tutorials so people can learn to use more of the features and use them more skillfully. And they all have very helpful customer support people. Since you’ve invested money in your contact management software, it only makes sense to spend the time to learn to use it effectively. Spend an hour a day for a week. Or an hour a week for a month. Whatever you have to do, look at it with an open mind. Don’t see any feature as irrelevant. Consider how you could use a feature in your business even if you’re not using it currently in your marketing system. I’ll stick to the marketing software, and leave the garage “hardware” to John! I only have so much time to learn about technology!